As a family owned and operated business, we are all very aware that it is not only our business name on display every time we sell a slab of turf, but also our family name and reputation. This conviction sets us apart from the larger farms, as both the quality of the Turf and the customer service we provide to our customers needs to be of high standards. Service is an intrinsic part of Coastal Turf. At Coastal Turf we believe that a positive relationship is formed between our customers and ourselves. Like all relationships, this means taking our time to get to know your needs and expectations. Our relationship starts often with this webpage and is then built upon through conversations. After a phone call or email, we provide quality turf, delivered to you at a time that suits YOU. We make sure your grass is placed on the ground as close as possible to the desired area for their ease of installation. All these services cement our relationship. At Coastal Turf we always ask what type of soil is on the ground and ask if you will be getting new turf undersoil in. With our years of experience we know that we can grow an amazing grass on the farm and deliver it to the customer, but if they put it in on sand and rocks and do not water the grass, it will die. It was due to this and other DIY installation mishaps which lead to Coastal Turf developing our Installation and Care Guide, which we attach to the back of every invoice where a printed-paper copy is given. When a customer request paperless invoicing, we email a copy of our Installation and Care Guide. As a customer of Coastal Turf, you can be assured you will receive high quality turf and friendly helpful staff and support. We know that we can supply the right grass for your every need. 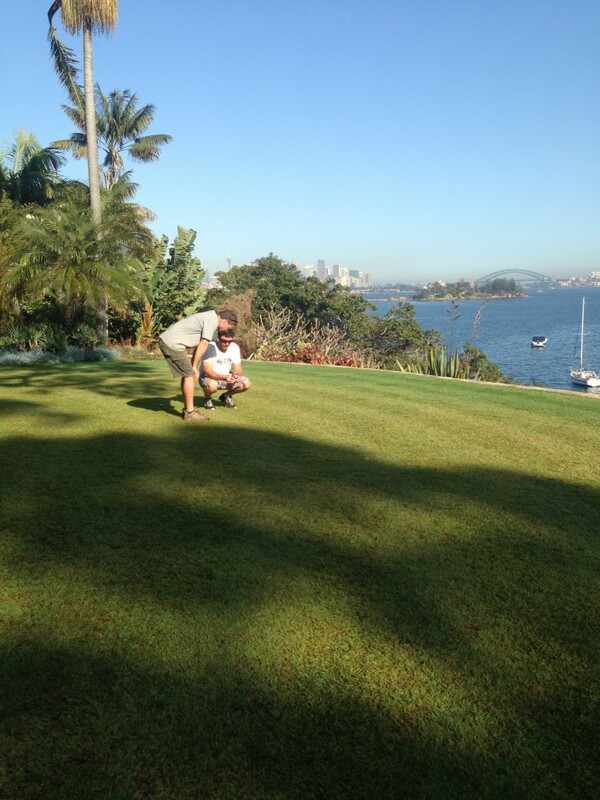 Coastal Turf takes great pride in growing high quality turf with the BEST service in the industry. How do we know we have the best service in the industry? Our customers keep telling us! Click here to view some of our Customer Testimonials. To find out more about our delivery services here, and our installation services here.